Hello everyone! 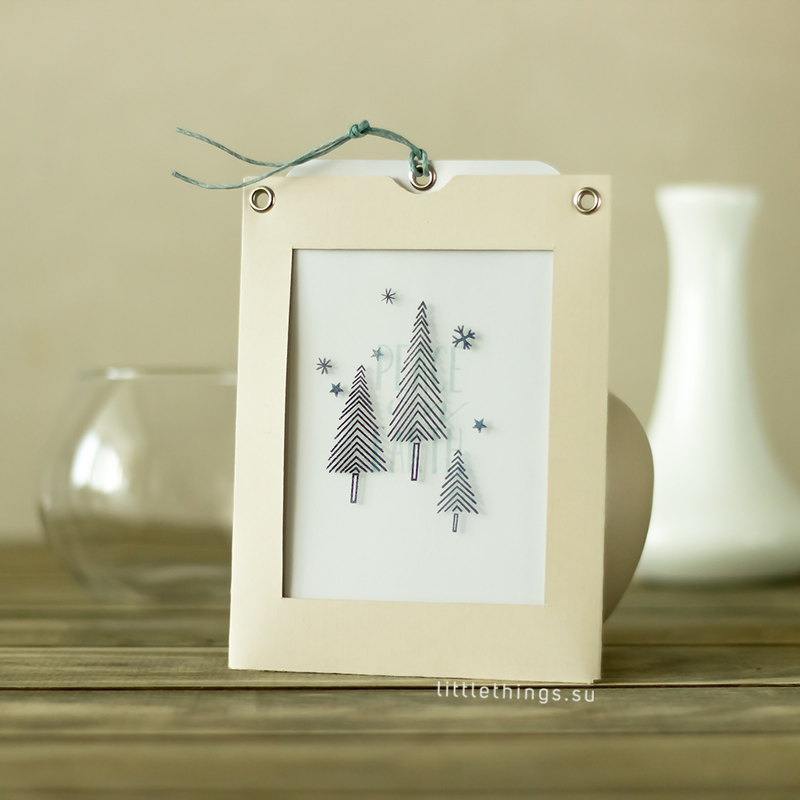 I guess some of you have come here from Dria Grushina's blog, her card is fabulous, isn't it? Today I've brought you a card and it's something I have never done before. Well, actually I did, I TRIED, but failed, so it doesn't count. Wait no more, ladies and gentlemen, here's a slider card! A magic slider card, as it's called by some, anyway, it's very impressive. 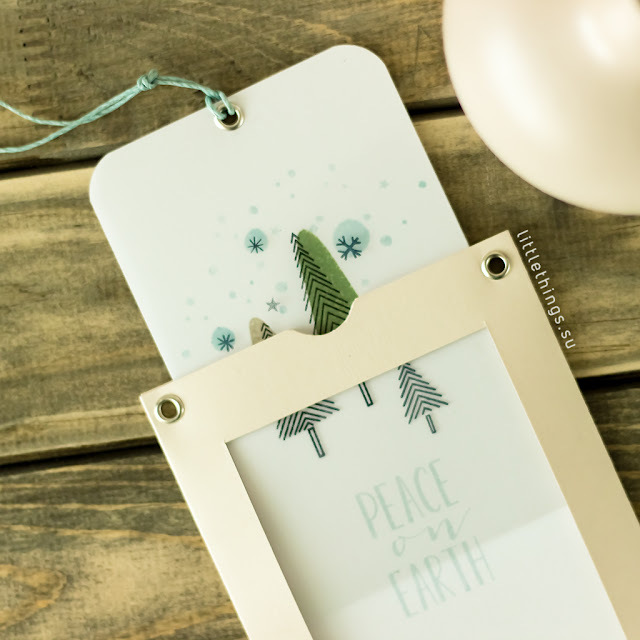 I've made it for a challenge (and a blog hop) from Woodcraft. The theme is "Interactive", so we had to do something interactive and we included a video tutorial, so you could make them too! I must say that my choice took me some nerve, but I know for sure that this card is not the last one, I'll definitely make some more of these babies. When I finished it, I couldn't put it down, I was walking around my place sliding it in and out like a child. Well, if you're ready to spend a lot of cardstock, half a lot of nerve and two lots of time on it - go and watch the video (it's in Russian, but it's clear without words, I hope). ААА, как круто! Спасибо большое за понятный и доступный МК!!! I love this sweet slider card! 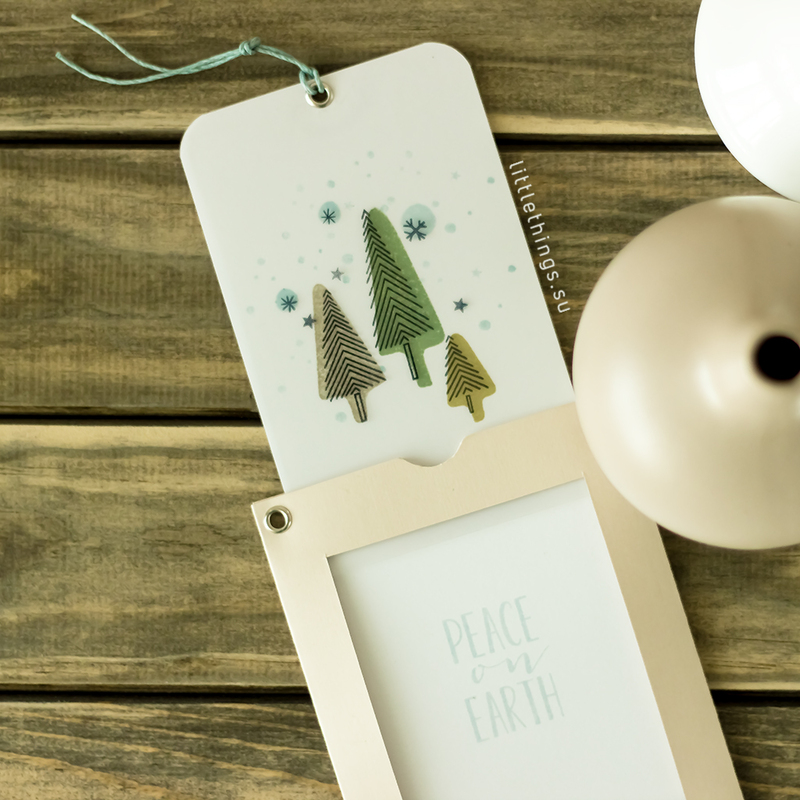 Cute tree stamps! Очень классный интерактивчик! Как всегда графичный и очень стильный дизайн!